A heart rate tracker – powered up. 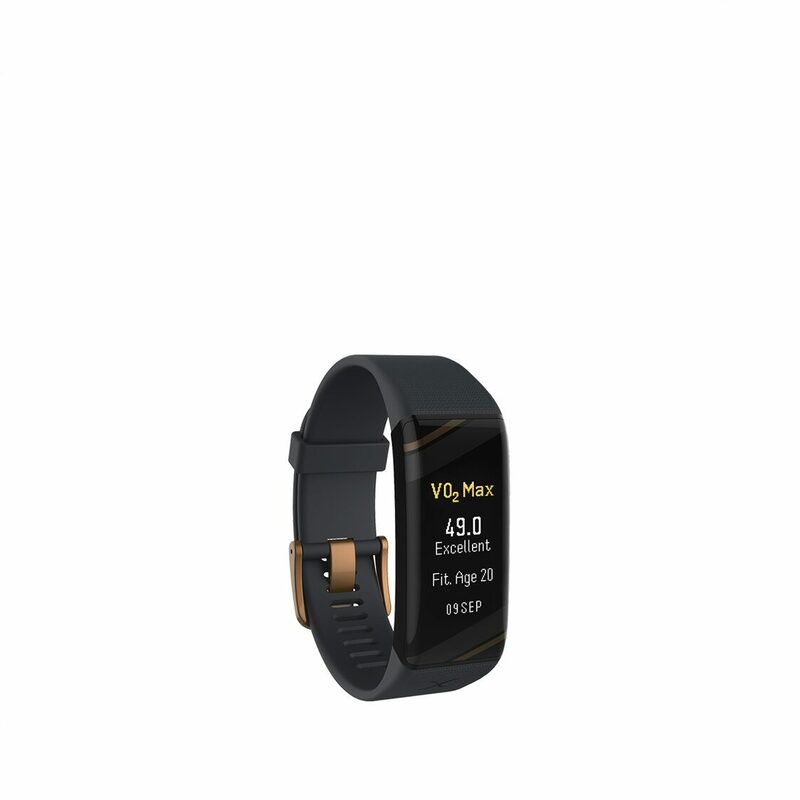 The Actxa Spur+ has all your essential features and more, including cutting-edge VO2 Max and Fitness Age functions, as well as all-day heart rate monitoring. Work towards your weekly Intensity Minutes goal with the help of this homegrown bestseller!